Hunder Hill is a minor upland feature south-west of Shacklesborough. 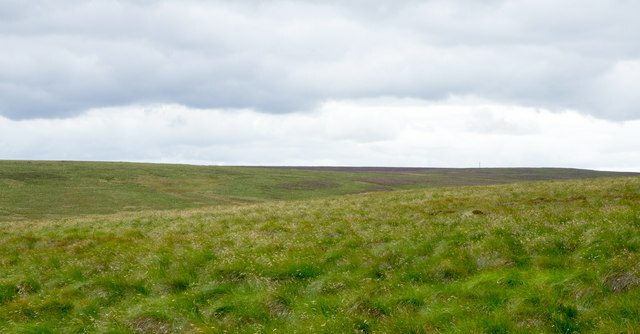 The moorland in the image is south-west again with a view once more near to south-west. There's an aerial on the distant skyline towards the right side of the image; it's on moorland at Mouldy Mea.